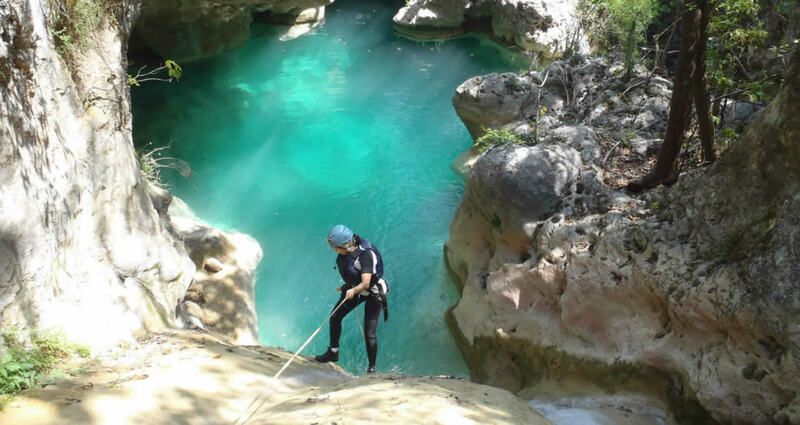 Since 1998 GEO Aventura offers world class services in adventure tourism with the best facilities and Tours in the Sierra Madre Oriental of Nuevo Leon. 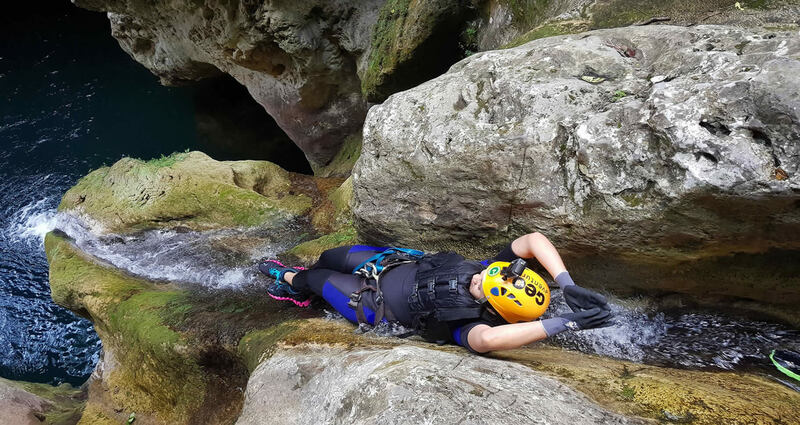 Live unique experiences with incredible tours at our Adventure Resort and tours like the amazing Aquatic Canyons Matacanes, Chipitin or Hidrofobia or in our spectaculars Via Ferrata : Route Vertigo and Route Ignis. We are the only company in the north of the country that offers first class services with the highest standards of safety and service quality. 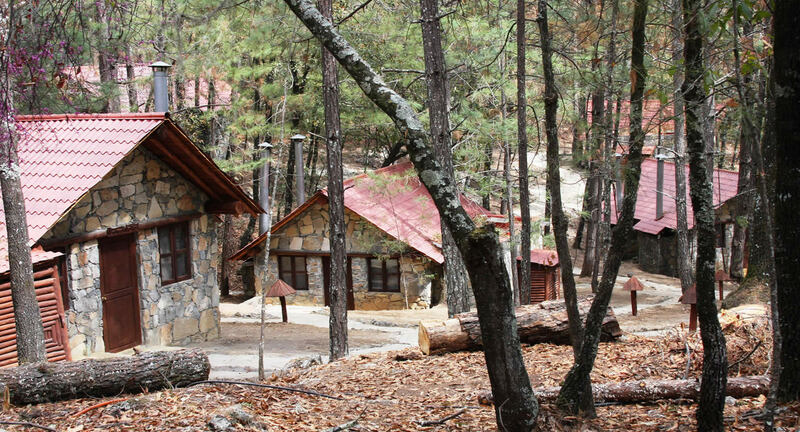 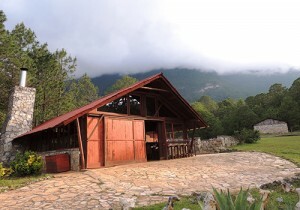 Incredible fully guided and all-inclusive adventure tours, discover the FUN of outdoor adventures in GEO Aventura Resort a unique concept in Nuevo Leon. 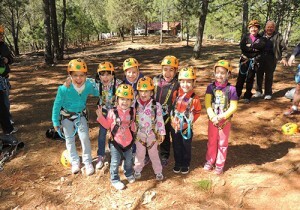 A variety of adventures: canopy tours, zip lines, cabins, camping, rappel, caves and more. 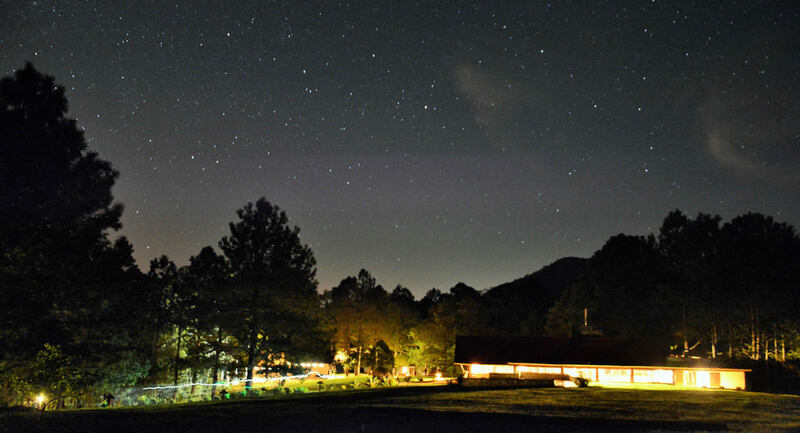 We promise you an experience that is more than memorable. 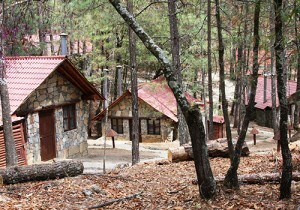 It’s unforgettable! 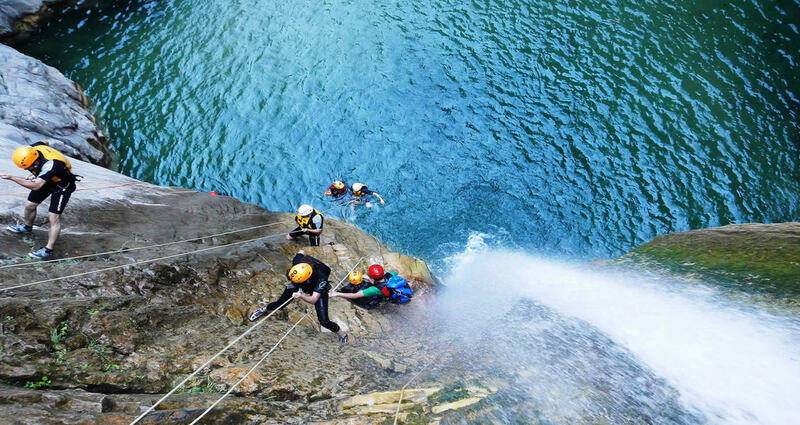 Come play in natures water park. 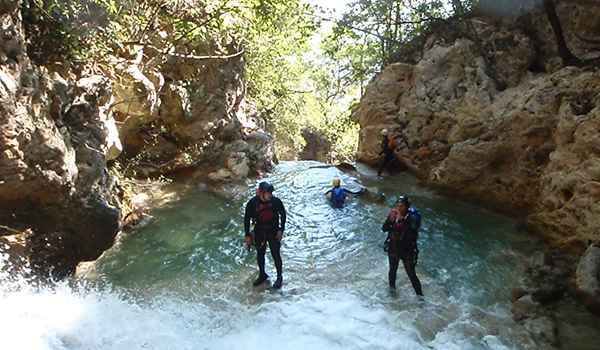 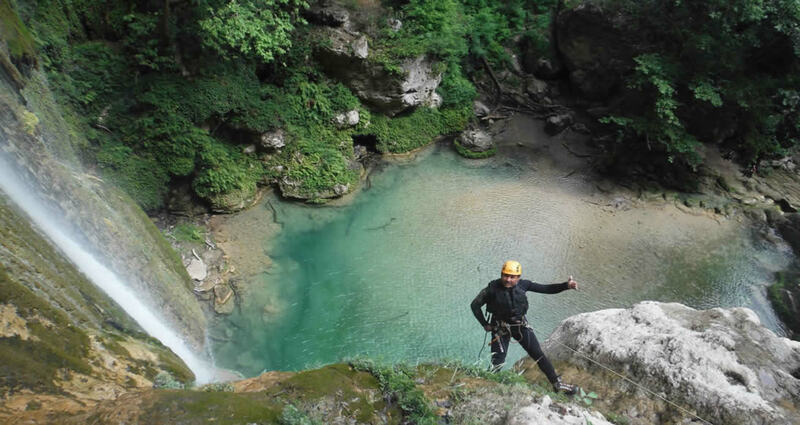 Canyoning is a great way to get into the more inaccessible but beautiful places with amazing adventures. 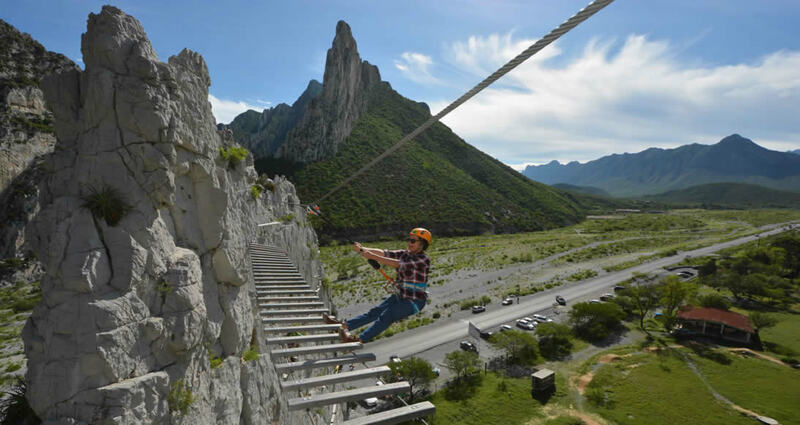 Mexico is famous for its canyons with a range of adventures for all ages; with the best adventure guides and an incredible service. 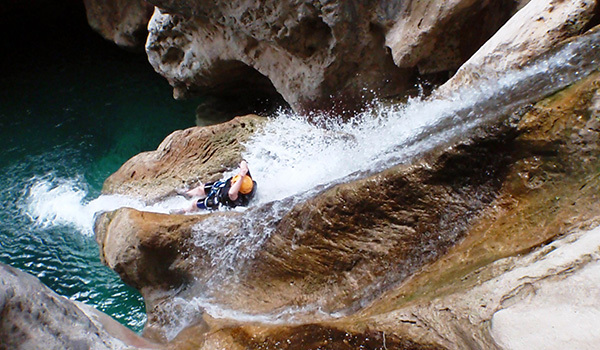 Any of the aquatic canyons you choose will certainly surprise you. 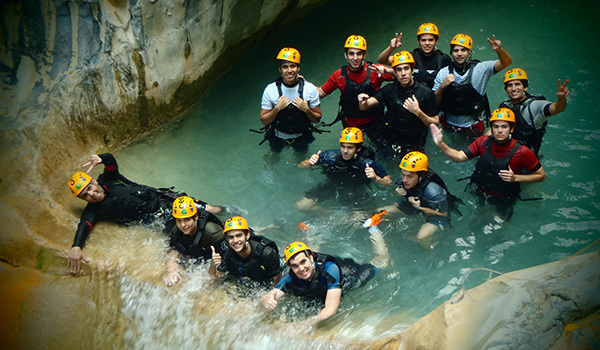 A unique experience you will never forget! 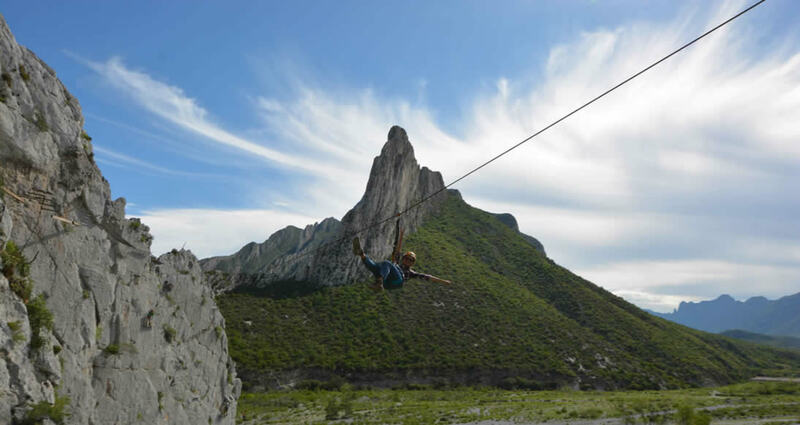 One of the most memorable, exhilarating and adventurous adrenaline activities in México. 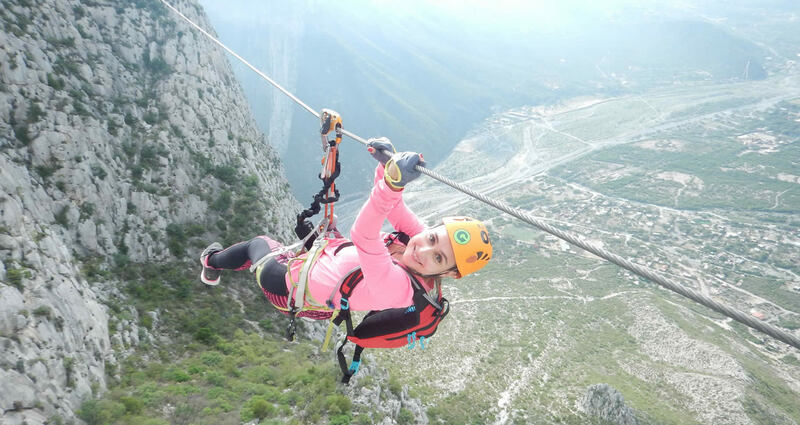 The Via Ferrata – Route Vertigo is an exclusive of GEO Aventura developed with the highest standard in safety. 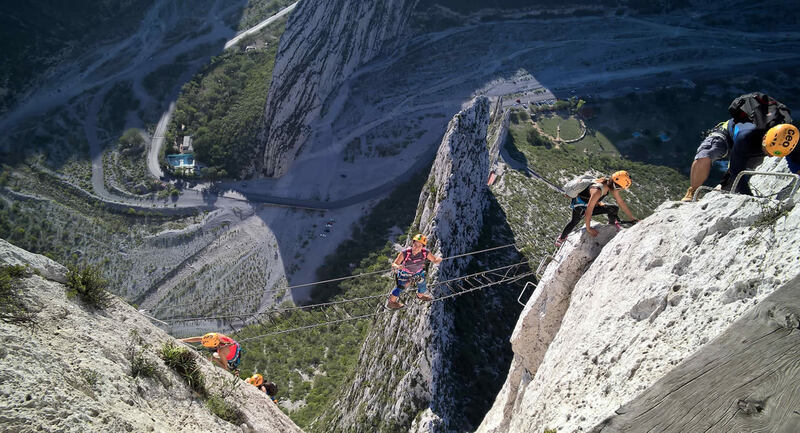 Do you dare to climb it? 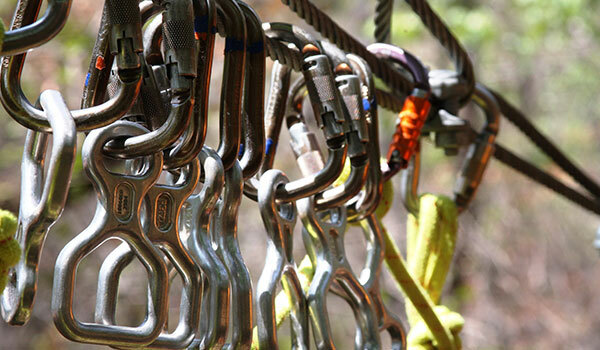 Offering portable Rock Climbing Wall Rentals, Zip Line Rentals & Extreme Air Jumper Rentals. 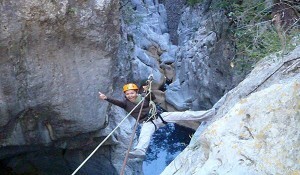 GEO Aventura rentals and adventure products will definitely make your next event a memorable one. 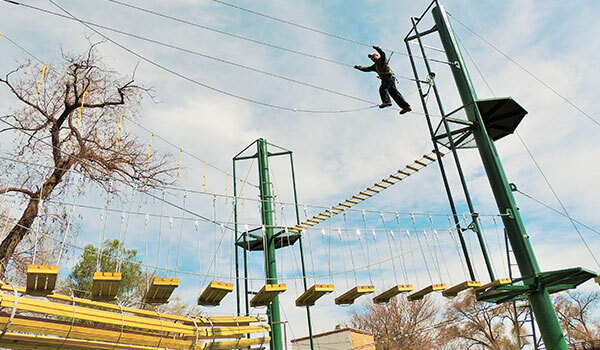 From corporate events to private birthday parties our mobile rock walls and extreme adventures are always a hit and will make a great interactive centerpiece for any occasion. 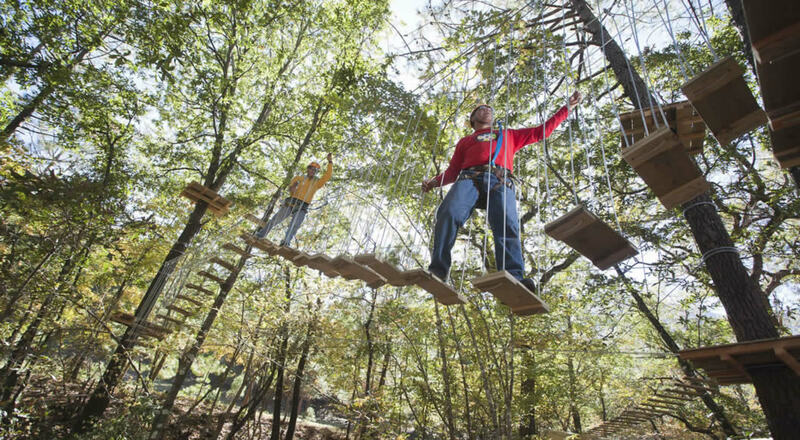 Ecoprojects , a company with over 12 years of experience in the operation, design and installation of adventure attractions . 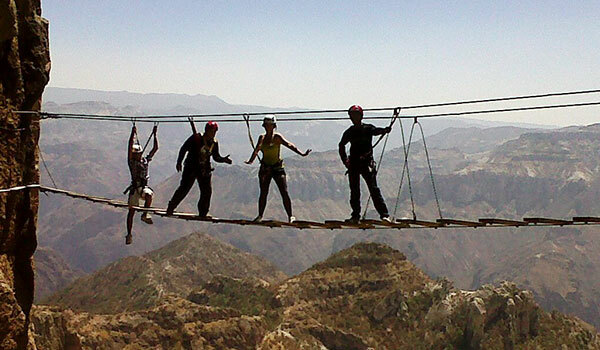 From engineering excellence and quality, to innovation and safety. 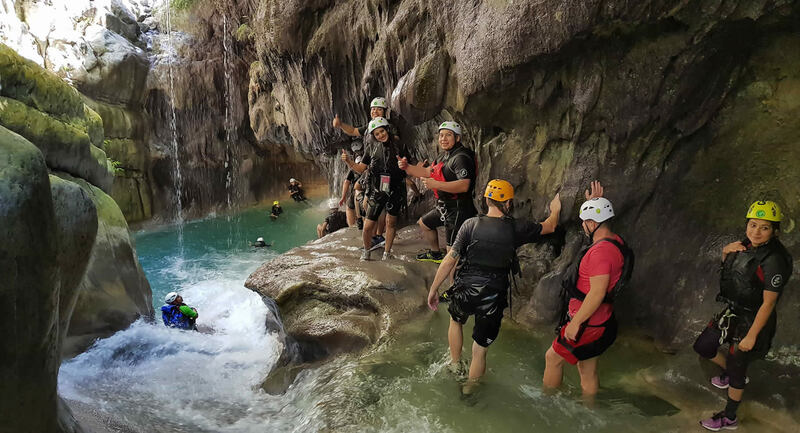 Take your project from ordinary to a mix of adrenaline, speed and nature for extreme adventure. We are your adventure engineers.